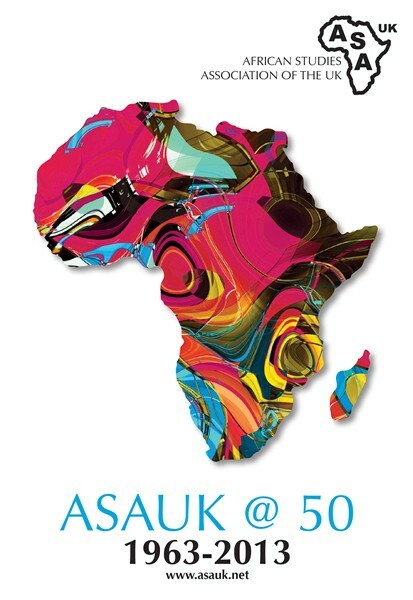 Home › Prizes › Writing Africa’s Futures: an ASAUK/Caine Prize Event. July 5th, 2013. As part of the Africa Writes festival and in collaboration with the Caine Prize, the Royal African Society and the British Library, this event celebrates 50 years of African Studies Association UK by featuring a panel discussion with acclaimed authors Doreen Baingana and Zoe Wicomb (pictured), chaired by the ASAUK President Stephanie Newell. The discussion will be followed by interviews and readings with the five Caine short-listed writers for 2013: Elnathan John, Tope Folarin, Pede Hollist, Abubakar Adam Ibrahim and Chinelo Okparanta, chaired by Doreen Baingana. Each year, the Caine Prize for African Literature maps new directions in contemporary writing. This session offers an in-depth discussion of the continent’s flourishing literary cultures and futures, where we will explore the new themes, techniques and genres being adopted by contemporary African writers and ask: where is African writing going in the 21st century? And, what can the literatures of Africa tell us about Africa itself? Africa in Words has been Blogging the Caine 2013, as part of a group of writers organised by Aaron Bady, writing about the shortlist for this year’s Caine Prize week by week in the lead up to the award on July 8th. See our Q&A with London-based Somali poet Warsan Shire, before her reading at ‘Diaspora Writes Back‘, which will be held after the ‘Writing Africa’s Futures’ event, on Friday 5th July, from 6:30pm-8:30pm, at the British Library, part of the Africa Writes Festival weekend (5-7 July). With poetry and performance from some of the most creative and daring voices in the African Diaspora, Warsan Shire will be joined by Nii Parkes, Nick Makoha, and Leeto Thale. 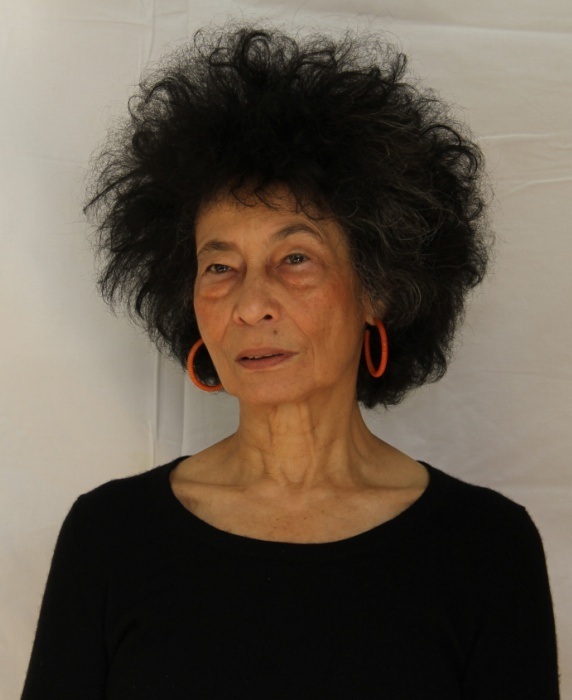 Chaired by British-Nigerian writer Bernadine Evaristo.